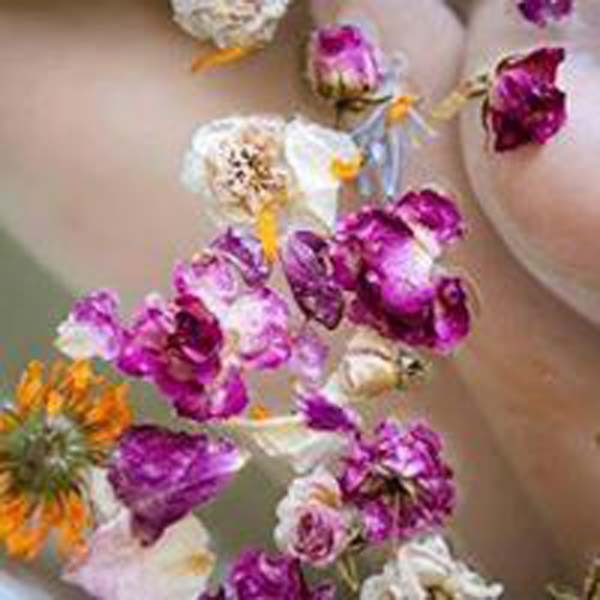 This is a colourful blend of gorgeous, fragrant petals to scatter on top of herb-scented bath water. Use whenever extra pampering and luxury is required. It's perfect for photography, adding splashes of gorgeous colour. 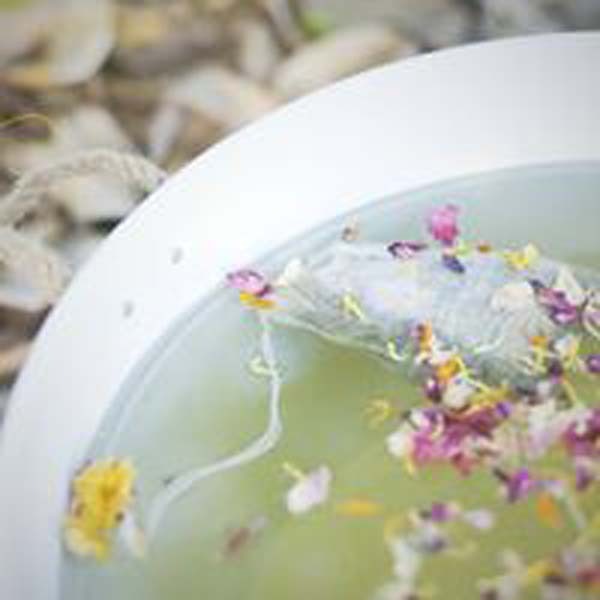 The Pretty Petals have become popular for use during the newborn photography session, when mother and baby enjoy a herbal bath, snuggling and boobing together. 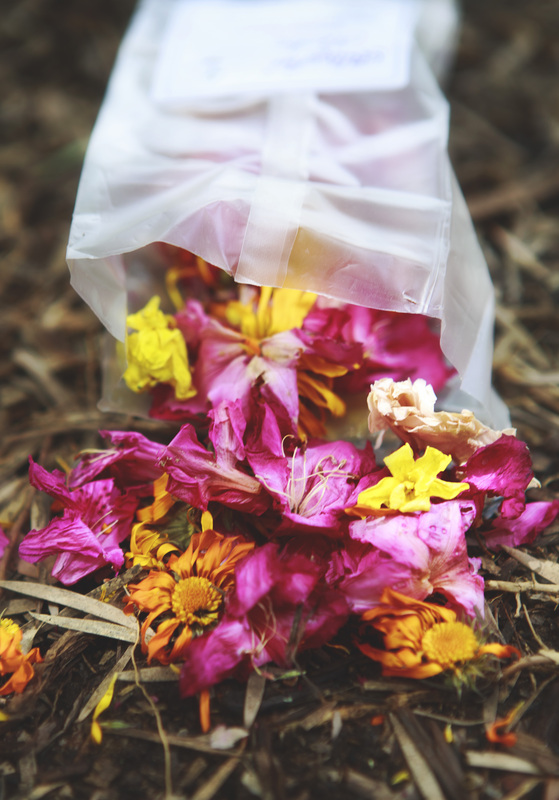 The Pretty Petals can also be used during a healing re-birthing ceremony, time of nurturing and pampering to support a mother in dealing with disappointment or trauma around her birthing experience. It's a wonderful way to express love, care and honour. 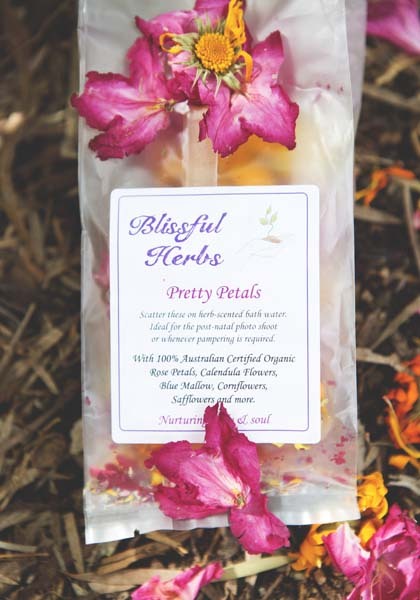 The Pretty Petals contain 100% Australian Certified Organic Rose petals and buds, Calendula flowers, Blue Mallow blossoms, Cornflower petals, Azalea flowers and more. made for beautiful first bath photos! 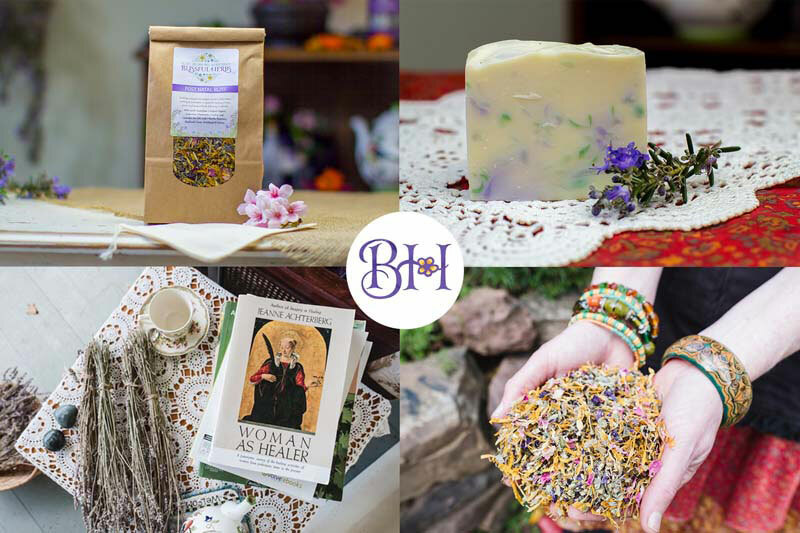 I don't think I've ever had such a relaxing bath as the one I had after the Birth of Mahli in the Post Natal Bliss Healing Bath Herbs soak with these gorgeous petals floating around us.